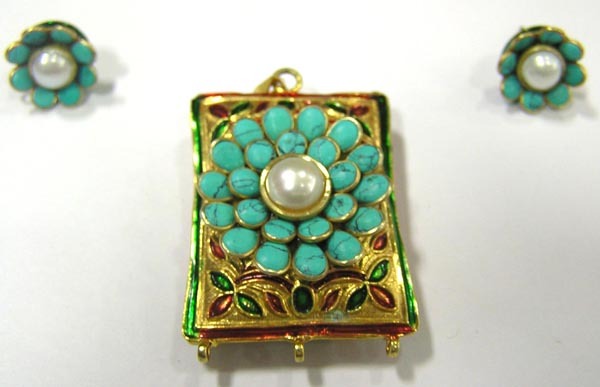 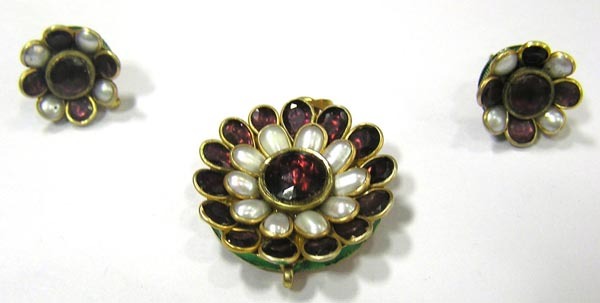 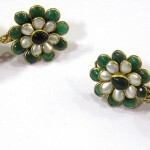 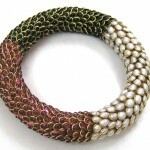 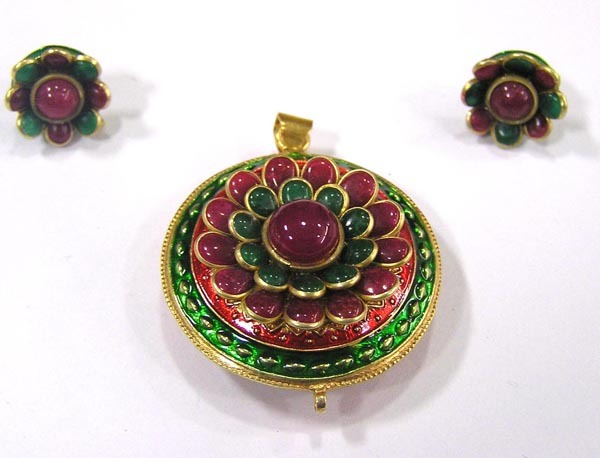 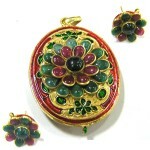 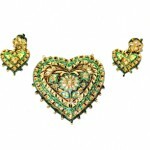 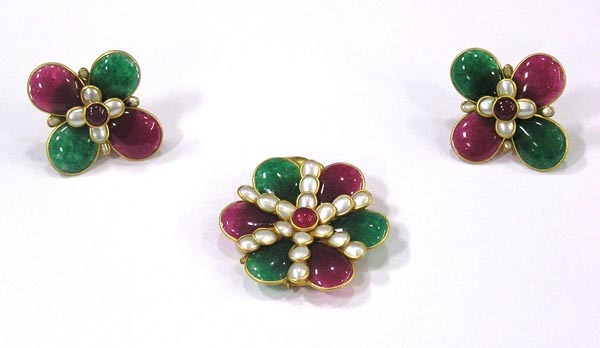 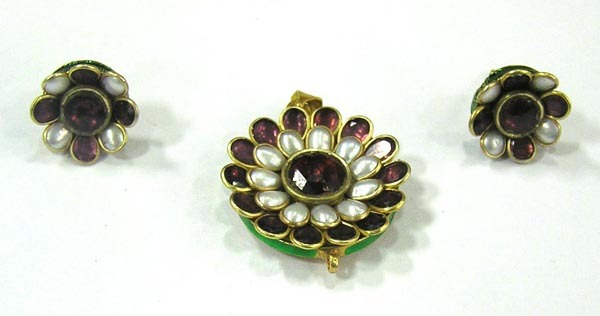 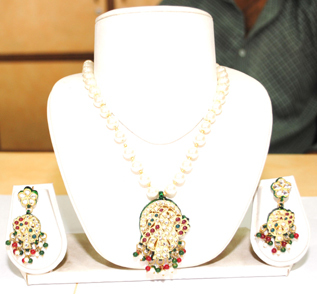 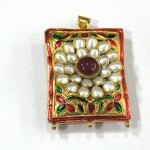 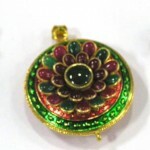 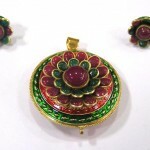 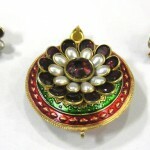 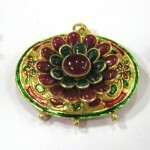 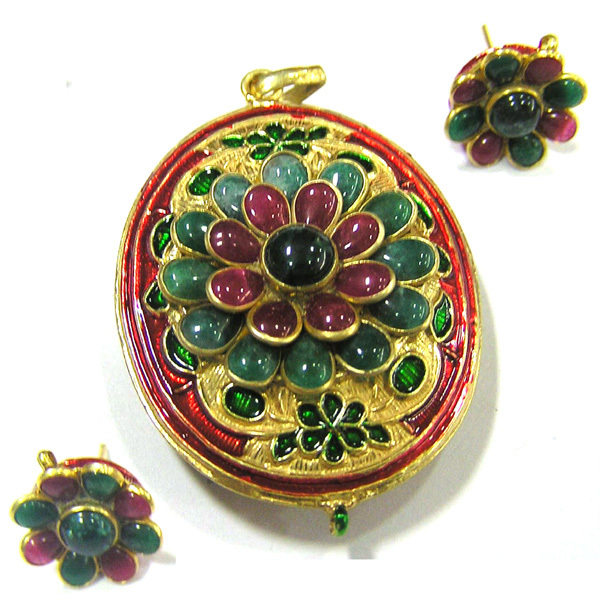 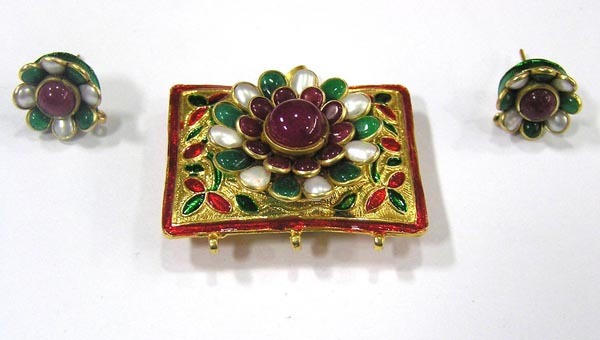 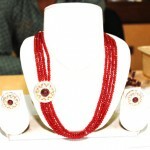 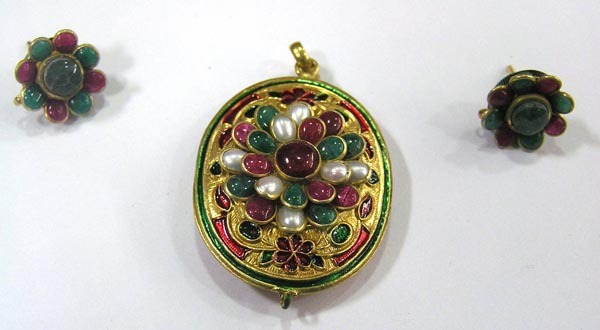 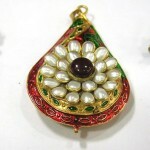 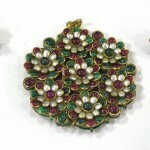 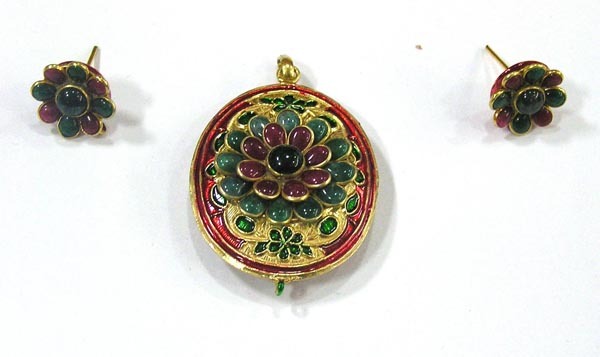 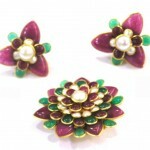 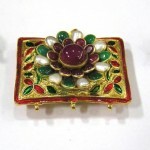 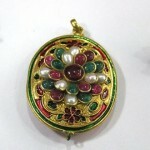 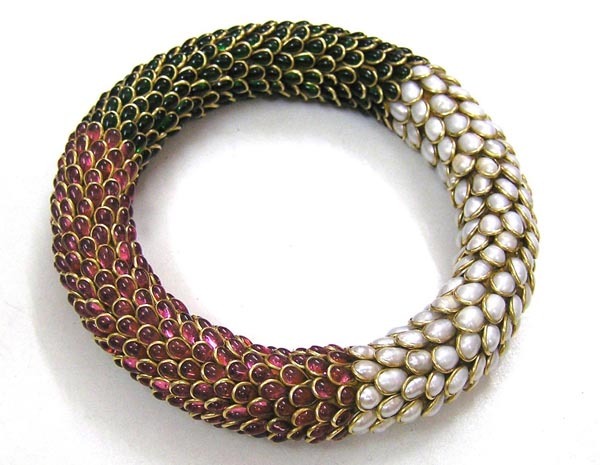 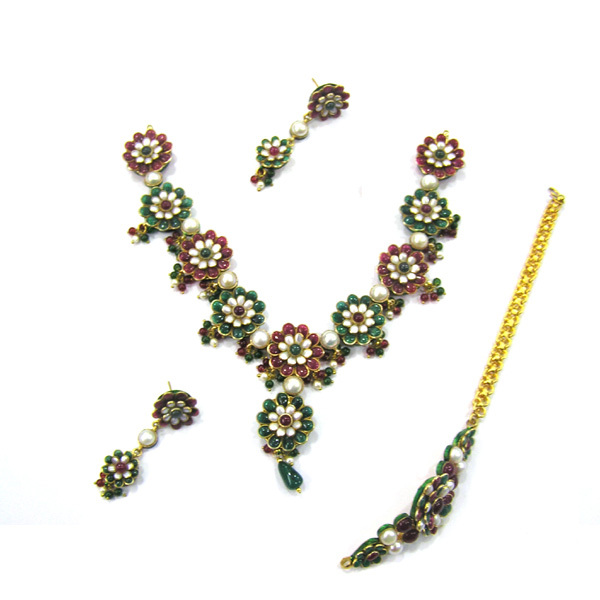 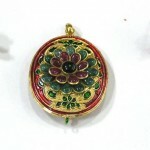 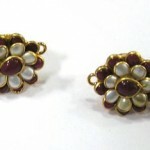 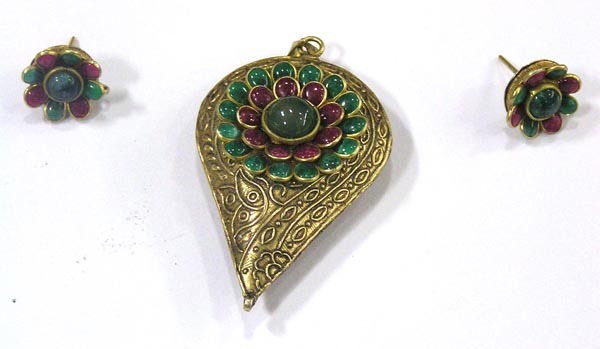 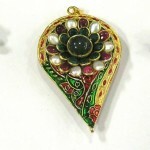 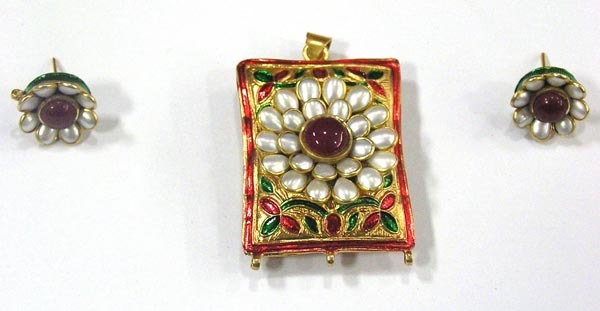 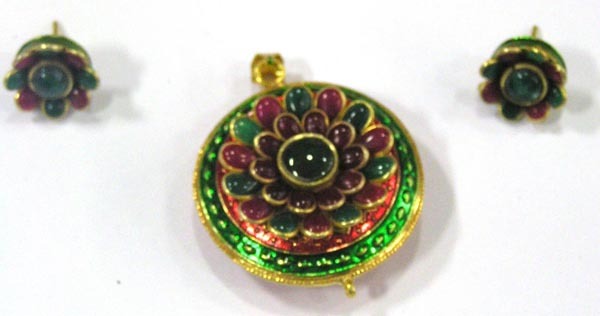 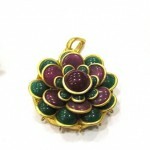 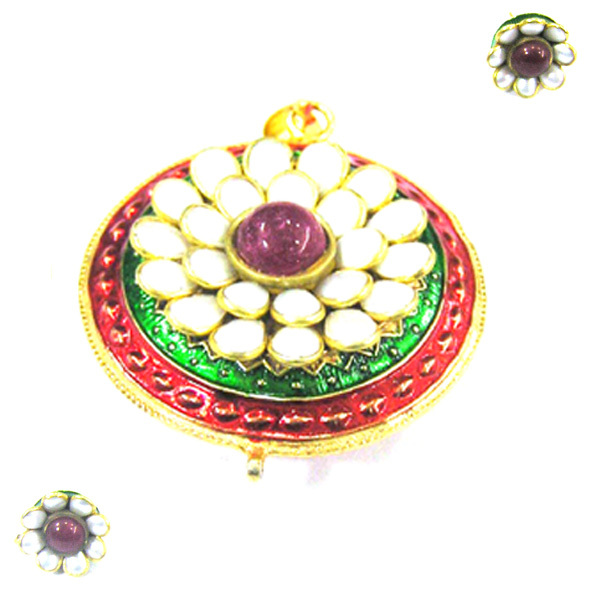 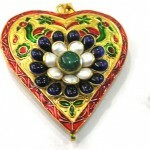 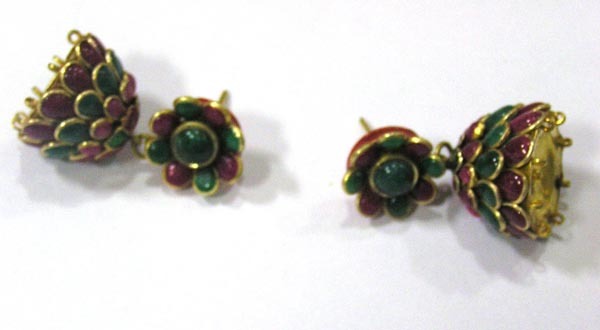 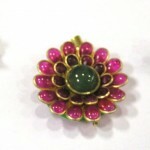 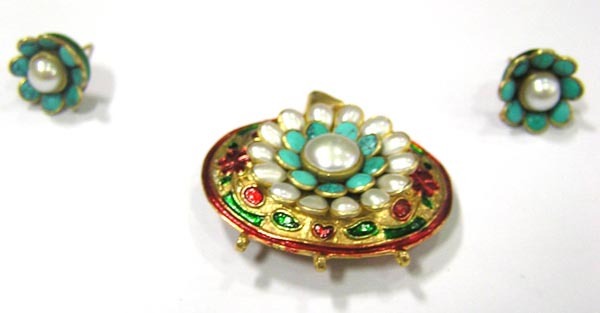 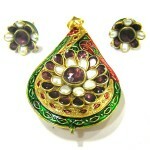 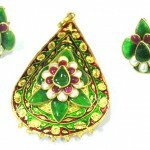 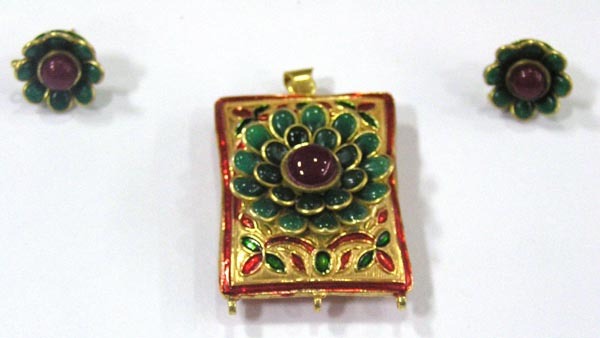 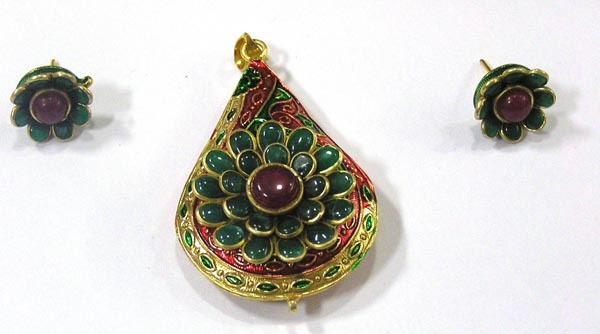 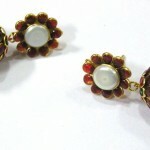 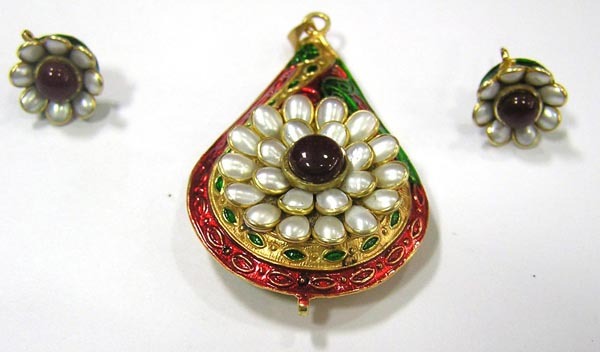 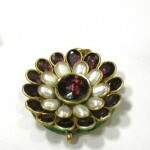 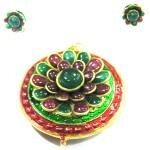 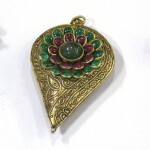 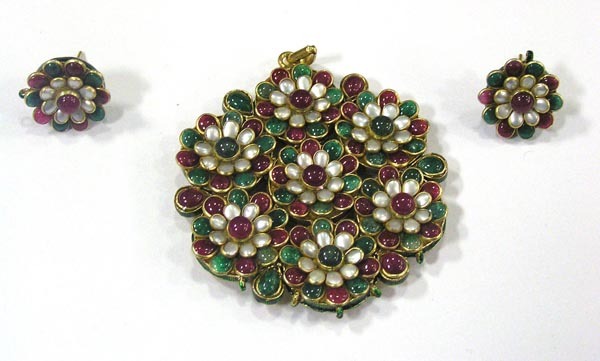 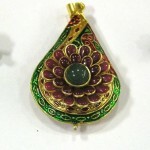 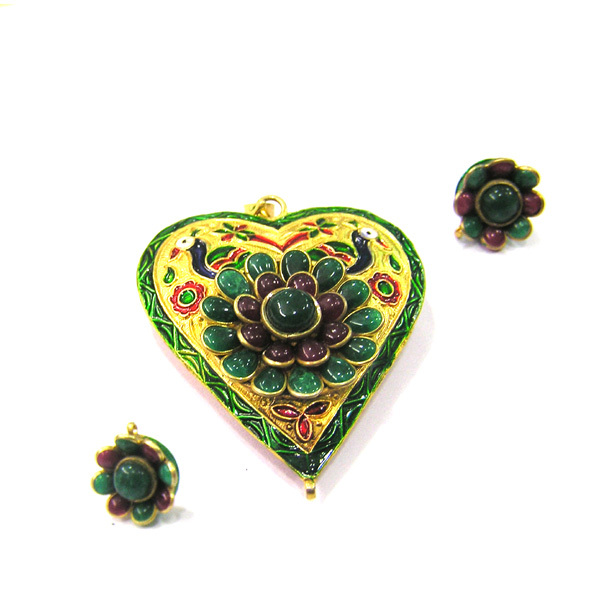 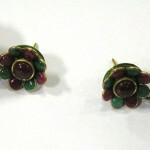 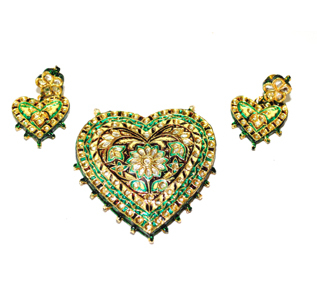 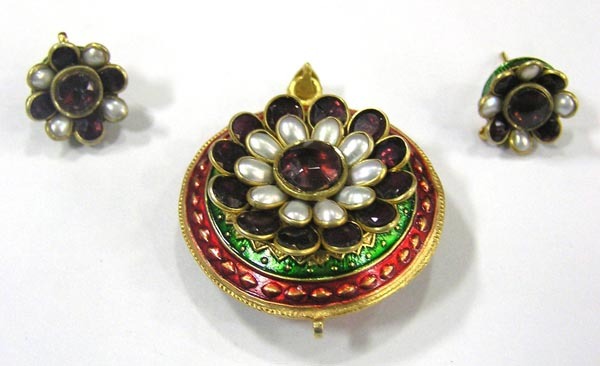 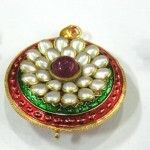 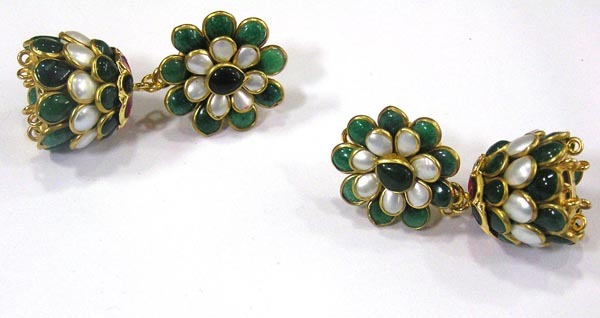 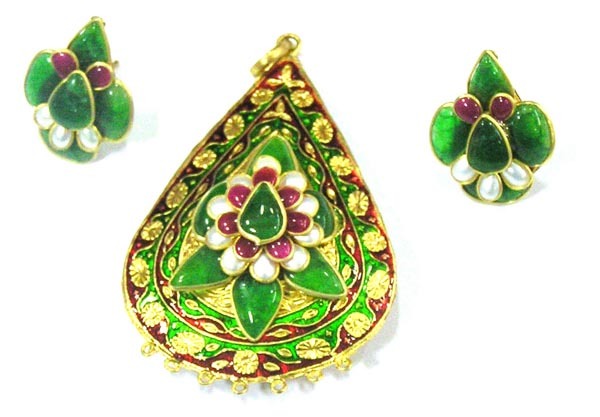 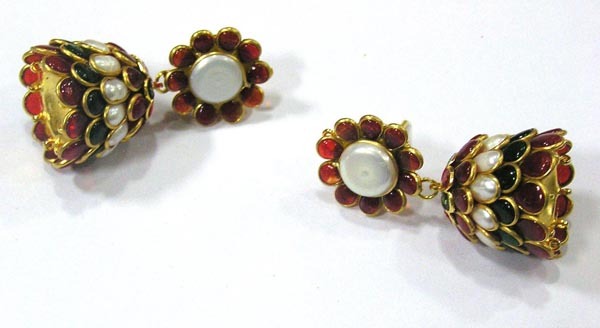 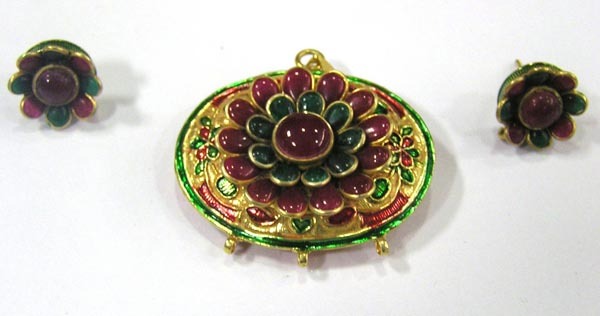 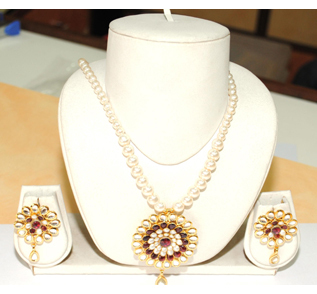 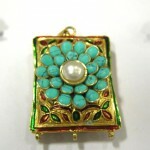 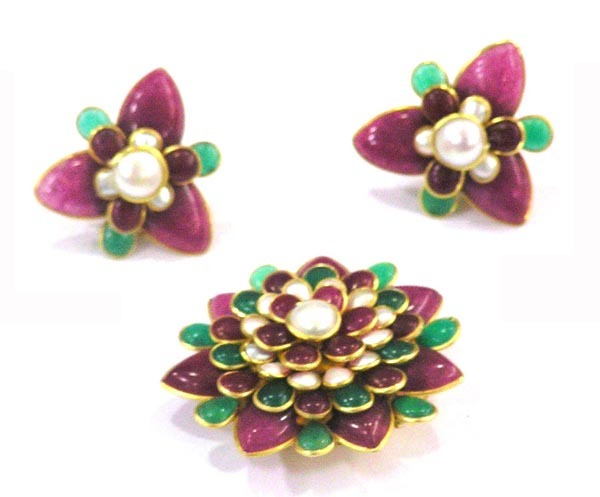 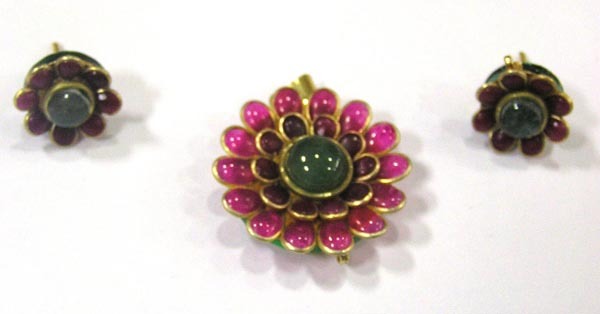 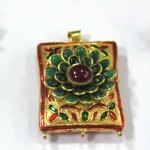 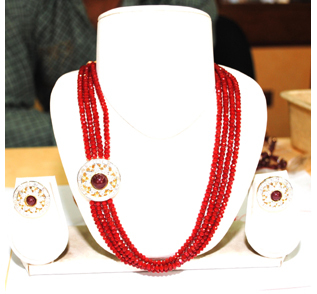 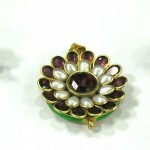 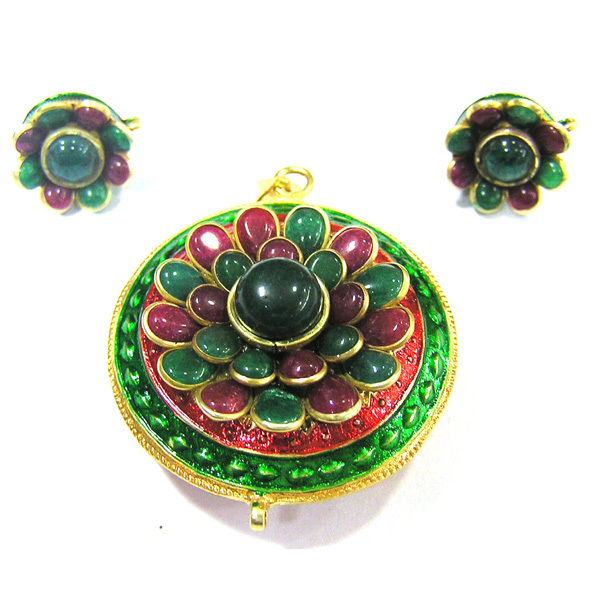 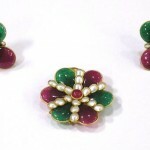 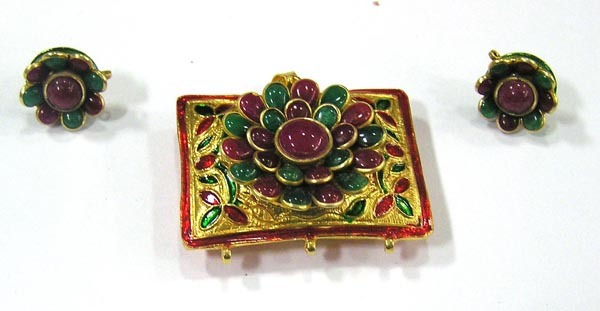 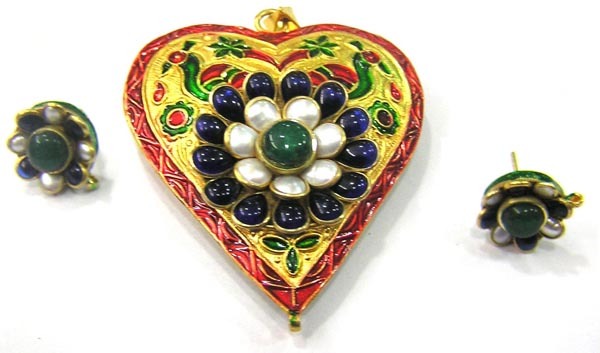 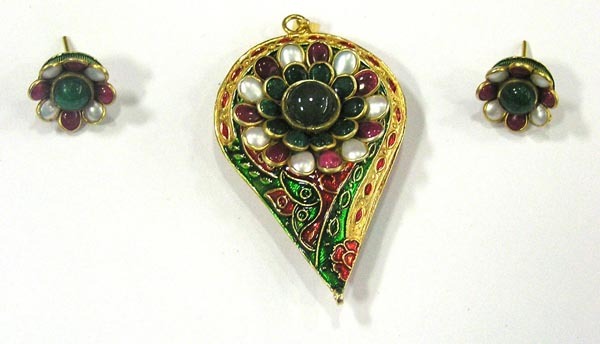 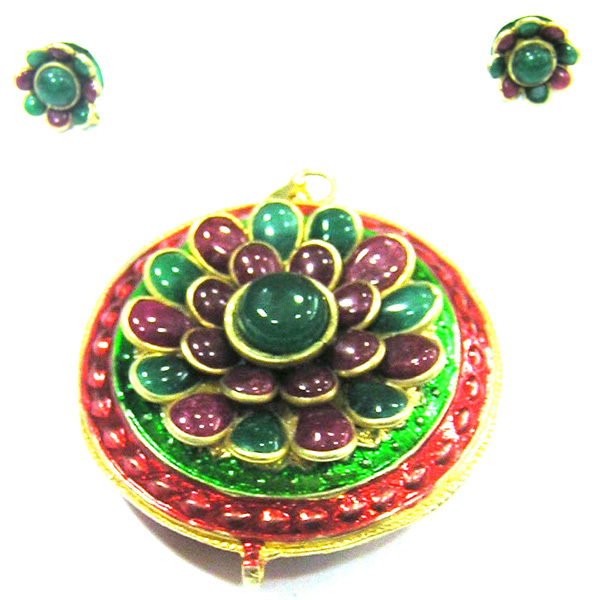 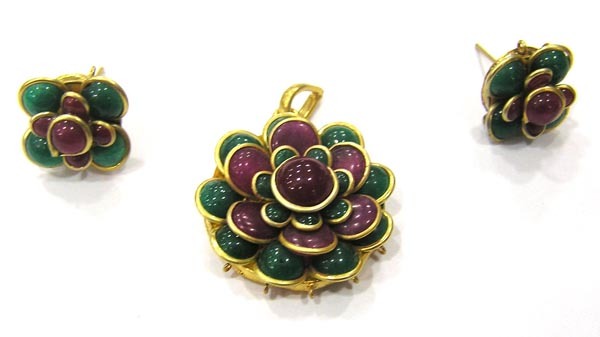 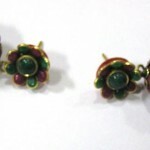 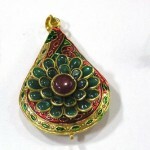 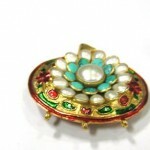 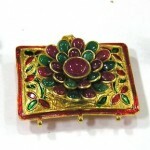 Pacchi work is one of the most delicate art in jewellery creations. The unique and detailed artistry is seen spreading from Jaipur to the other parts of the country. 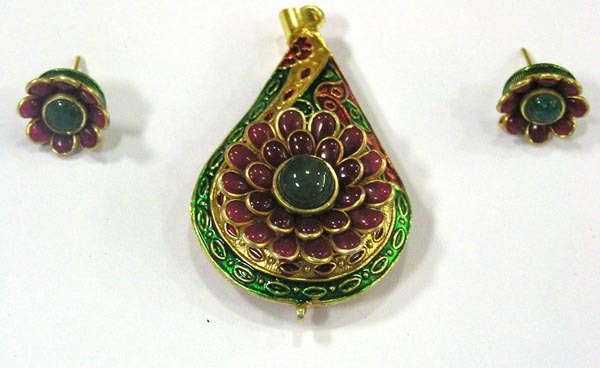 The age-old Pacchi kari is assembling of contrast stones in a particular design, Glass Stones and moti; With the Latest trend; the traditional essence is moving from ethnic wear to fusion wear pieces.